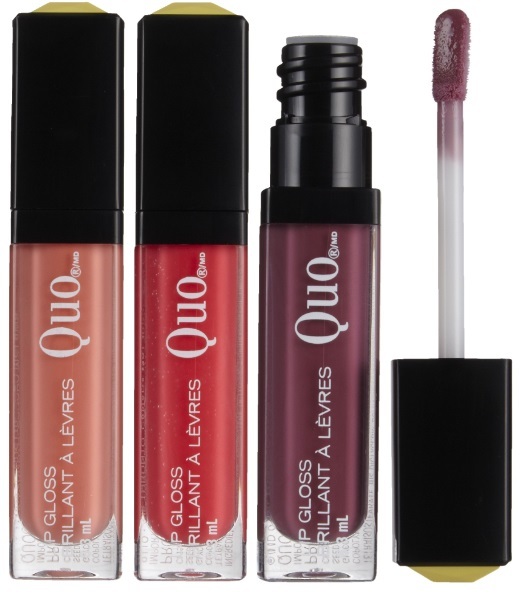 Brighten your beauty routine in a big way with the Quo Cosmetics Summer 2014 Collection - playfully inspired by bold designs that will add a burst of colour to every makeup bag! 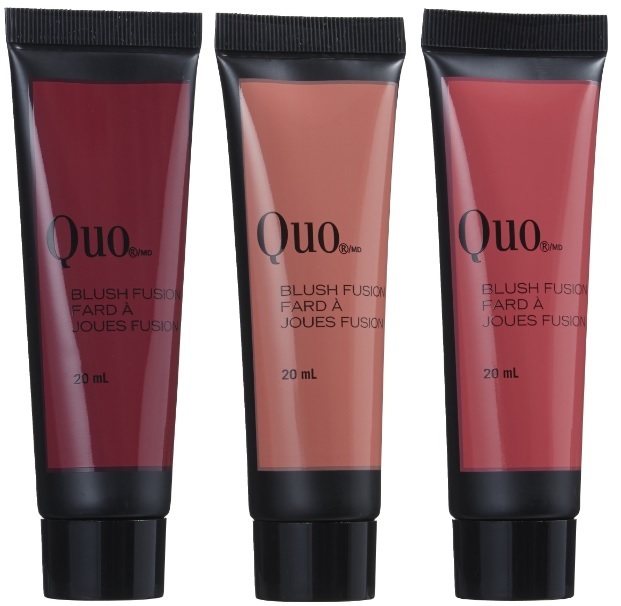 Blush Fusion - $16 - in 3 shades: Flirt, Jazzberry and Blossom - a velvety cream blush that sweeps colour onto the apples of the cheek for a naturally blushed look. Summer Brush Set - $45 - includes 6 brushes: Powder, Blush, Foundation, All Over Shadow, Concealer and Liner/Brow Brush in a vibrant mesh cosmetic bag.